When I talk to writers at Writers’ & Artists’ conferences, a lot of them tell me that they find it difficult pitching their books because they have trouble knowing what genre their writing falls under. 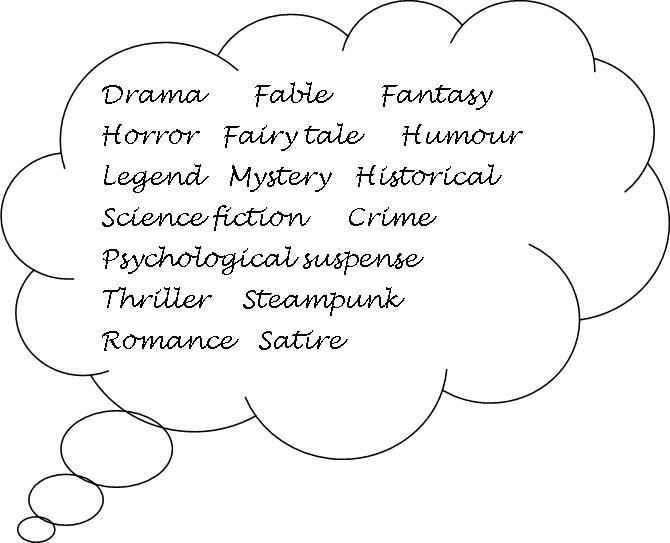 The word ‘genre’ is a French word derived from the Latin word genus which implies “type or sort”. It is used as a way of categorising or identifying a certain kind of book and therefore makes it easy for readers to know what to expect. In literature there are tons of genres, and it can really help your pitch if you can describe to an agent the genre you are writing and the readers your book may appeal to. Some writers simply say to me that their book cannot be categorised into a specific genre, and this can definitely be the case with literary fiction which can be impossible to pin down, turning certain genres on their head. I remember the only way I could describe an accessible literary novel I was selling was ‘genre-bending’. For adult fiction, I think the List of literary genres on Wikipedia is really helpful. 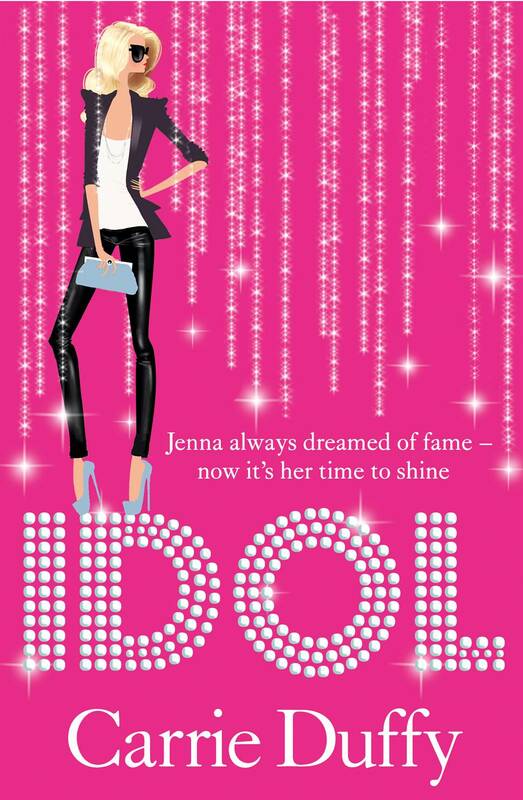 A lot of you have been asking what I am looking for in terms of Children’s and Young Adult fiction. I am looking for something extremely striking in terms of voice and story. 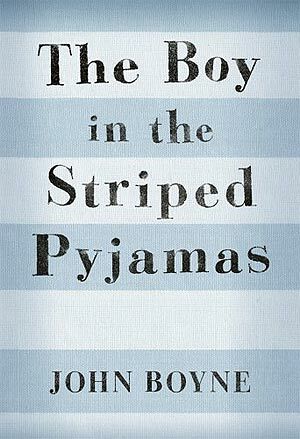 I love crossover titles, books that appeal equally to adults and children, such as Markus Zusak’s THE BOOK THIEF and John Boyne’s THE BOY IN THE STRIPED PYJAMAS. These are both incredibly moving, have big universal themes and huge international appeal, the latter selling two million copies in Spain alone. 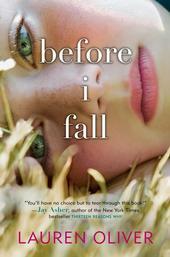 I love emotional and accessible literary reads such as Jenny Downham’s BEFORE I DIE and Lauren Oliver’s BEFORE I FALL. 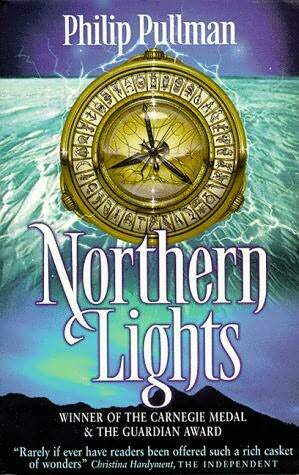 Philip Pullman is also one of my favourite children’s authors – I used to work for his literary agency, A P Watt Ltd, and it was amazing seeing the international appeal of HIS DARK MATERIALS trilogy. 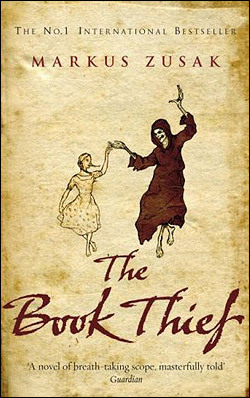 His books appeal to fantasy and non-fantasy readers which I think is a great skill of the author. I love children’s books that are extremely imaginative and, if you are going to write a fantasy story, I think it is always best to ground your reader in the normal ‘everyday’ world before you take them into the unknown ‘fantasy’ world. Think the ‘rabbit hole’ in ALICE IN WONDERLAND and ‘platform 9 3/4’s’ in HARRY POTTER. 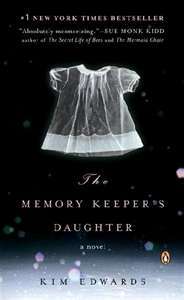 This will not alienate non-fantasy readers, it will draw them into your world. Do have an idea of your target audience and the age group you are writing for: 5-8 yr olds, 7-9, 8-12, 12+, YA or crossover, and read books aimed at your age group in bookstores and libraries so you get to know the market. It will help you focus. 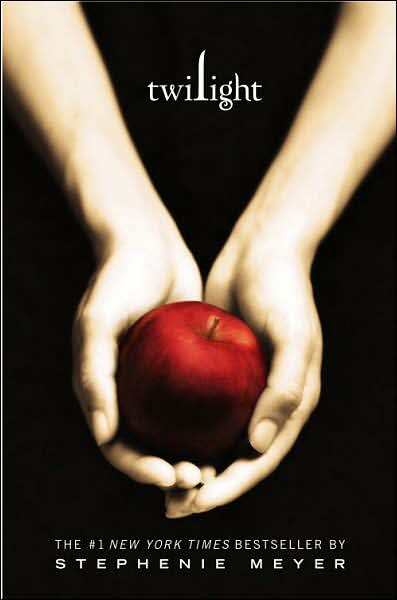 I am very passionate about Young Adult fiction, for instance Stephenie Meyer’s hugely commercial TWILIGHT series. Publishers are now overloaded with vampire books though, so I am looking for something equally readable in terms of voice but without a supernatural edge. 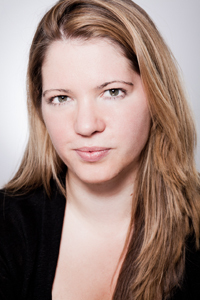 I think straight YA thrillers are going to do very well and I have recently taken on the author of NIGHT SCHOOL, C.J Daugherty, whose work I sold to Atom / Little, Brown for a 2012 publication. 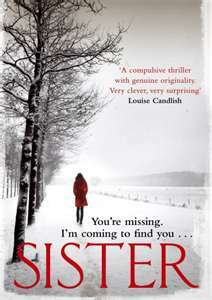 Psychological suspense is always a winner and I’d like to see more YA fiction in this genre, leading on from recent trends in adult fiction, for instance the success of the psychological thriller BEFORE I GO TO SLEEP by S J Watson, based around the protagonist Christine who loses her memory when she goes to sleep and has to start afresh every time she wakes up. 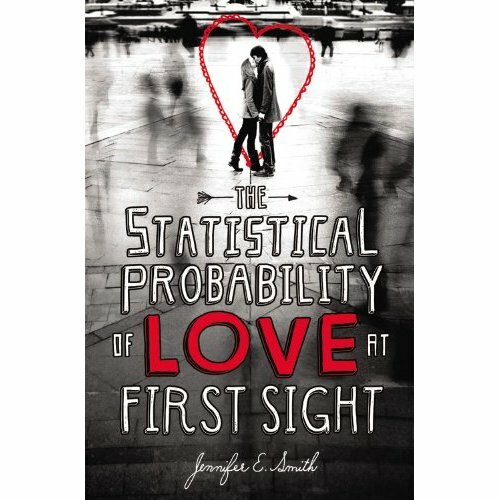 A book I would love to represent from its pitch alone is THE STATISTICAL PROBABILITY OF LOVE AT FIRST SIGHT by Jennifer E. Smith. 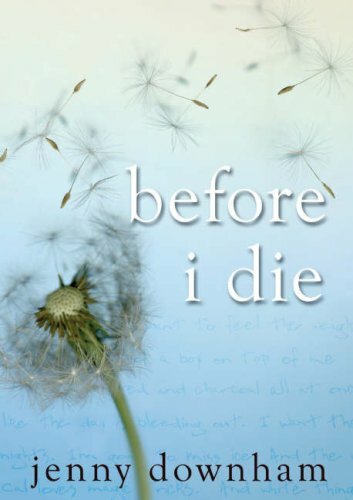 To me, it sounds like a YA version of David Nicholls’ ONE DAY with elements of the film SLIDING DOORS, about chance, fate and connections. A love story told in a different way. I particularly like the fact that it takes place over a 24-hour period too. I’m looking forward to reading my proof. It is important to remember that there are no real rules and it is not worth writing to trends. It is all about your voice, your central character and your story. You want to think about leading the next trend. 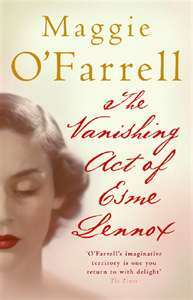 …a book that is more reading-group, something that can be pitched in the more upmarket, literary cross-over area. 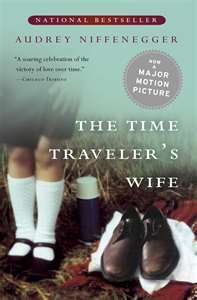 A book that will appeal to readers of Maggie O’Farrell, a book to follow THE LOVELY BONES, THE TIME TRAVELER’S WIFE, THE MEMORY KEEPER’S DAUGHTER, SISTER. If you have written a book that you believe works in this area, i.e a book that would sit well on Richard & Judy’s bookshelf, do send it to me. 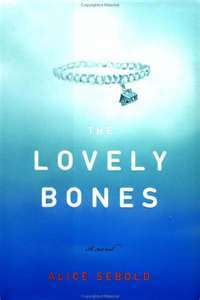 And, I ALWAYS love popular commercial fiction, no matter what mood I am in.